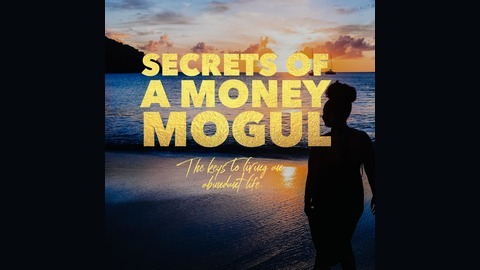 Welcome to Secrets of A Money Mogul Podcast where, Jalesa Ann shares her secrets to living an abundant life. Helping you achieve financial freedom from the inside out. The topics discussed are money, mindset, personal development, wealth, and motivation. New podcast episodes are posted every Thursday with mini motivational episodes posted Monday. Be sure to rate and subscribe. Thank you in advance and welcome to the Money Mogul Community. 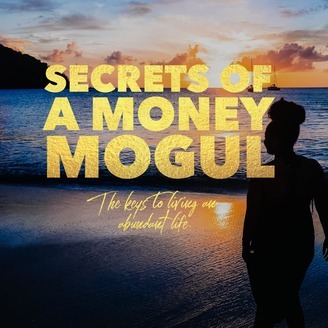 Become a supporter of this podcast: https://anchor.fm/secretsofamoneymogul/support. Your weekly dose of motivation in 1-2 minutes.